The Oakland Raiders will reportedly announce their next head coach on Tuesday, just over a week after firing Jack Del Rio, according to Steve Corkran. Breaking: Jon Gruden will be introduced as the #Raiders head coach Tuesday, in a "splashy" news conference, I was informed by a team source. Ian Rapoport of NFL Media confirmed the news shortly after, also stating that he’ll have his formal “interview” on Monday. 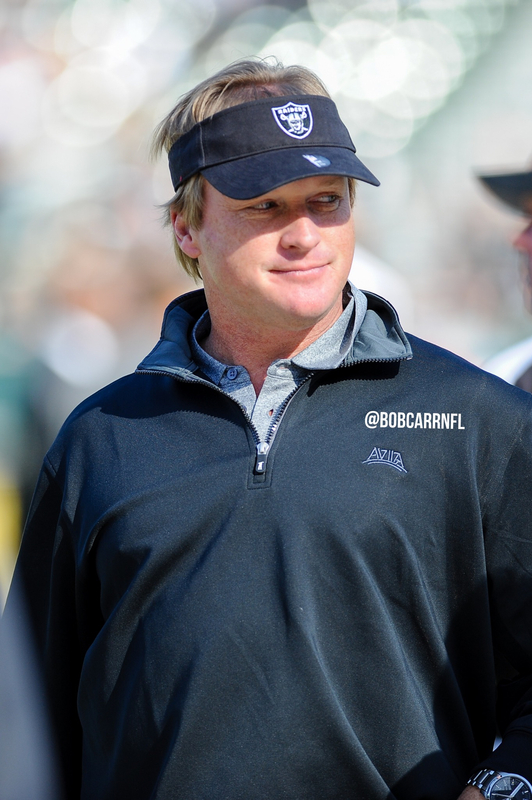 The #Raiders are planning for a Tuesday press conference to introduce soon-to-be-new coach Jon Gruden, source confirms (as @CorkOnTheNFL said). He’ll arrive and have his, um, interview Monday. 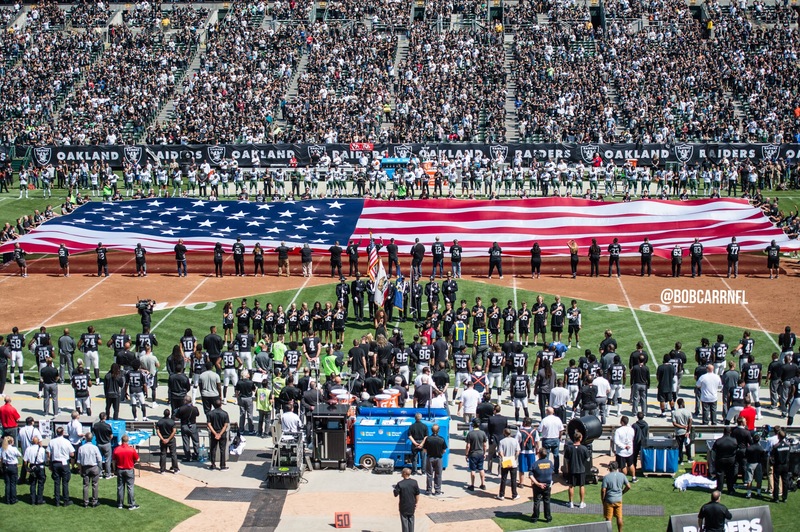 It was previously reported that Raiders owner Mark Davis was offering some ownership of the team, but now it appears he’s just offering an unprecedented amount of money. Adam Schefter of ESPN is reporting that Gruden will get a 10-year contract, worth about $100 million. 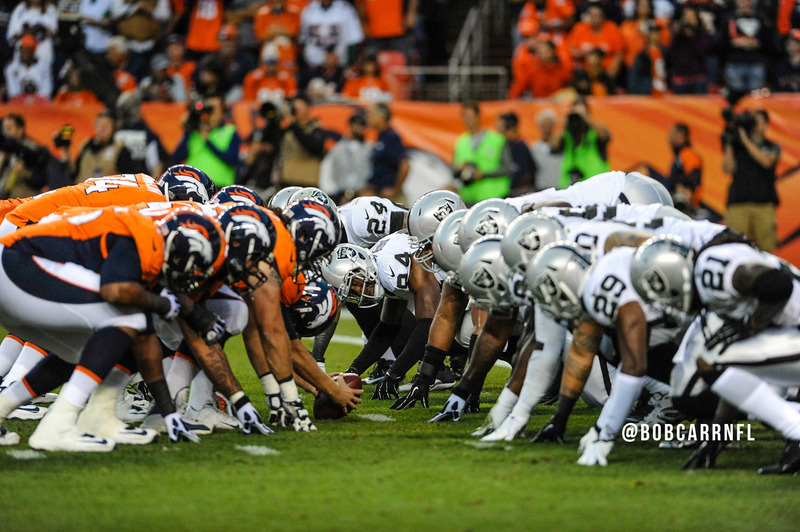 PreviousRaiders fire head coach Jack Del Rio, “Chucky” coming back?